Why do so many organizations waste money on design thinking? Yes, it’s a popular topic in the business world, but many millions are squandered on cool new ideas that don’t fit the business. How can this happen? 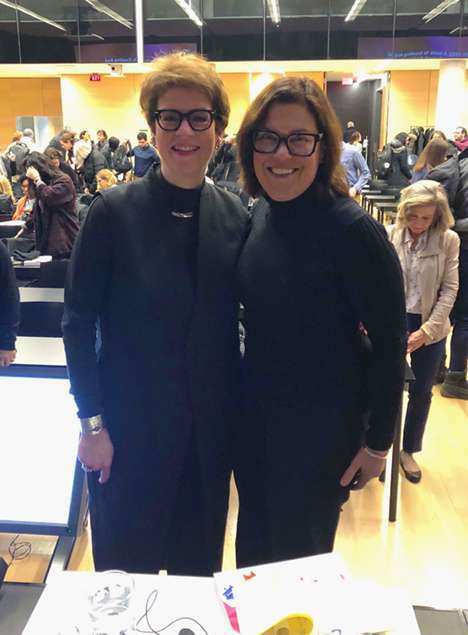 This week, at the Rotman School of Management in Toronto, I interviewed Heather Fraser, an innovator, strategist, and educator in business design. She has a new Design Works book out, and everyone in the packed room was eager to hear the latest from one of the big thinkers in this field. Heather’s point: You’ve got to put business discipline back into design. If you using design thinking techniques like storytelling to generate new ideas for your business, be sure to nail the business case for the new venture – before, during, and after the exercise. It’s not as fun as playing with ideas on the whiteboard, but it’s crucial if you want to create something that’s valuable for the business, and not a big time and money waster. There’s lots more to learn in Heather’s new book, Design Works: A Guide to Creating and Sustaining Value through Business Design.